This Tru by Hilton Oklahoma City Airport opened in May. NewcrestImage, the developer of Amarillo's downtown convention hotel, has signaled it won't be done with Amarillo any time soon. The owner of Amarillo’s Courtyard by Marriott in the historic Fisk Building and developer of the soon-to-open Embassy Suites downtown looks to the west for its next project — or, actually, three. NewcrestImage, based in Lewisville, has begun construction on a hat-trick of hotels in the Point West Business Campus, which stretches west from the medical center area to the intersection of North Soncy Road/Loop 335. The three hotels together will add 300 rooms to Amarillo’s room inventory. Two of them are as yet undisclosed. All we know now about those is they will be from brands from the Hyatt and Marriott stables. The first one to be built near West Amarillo Boulevard and Soncy puts Amarillo on the cutting edge. 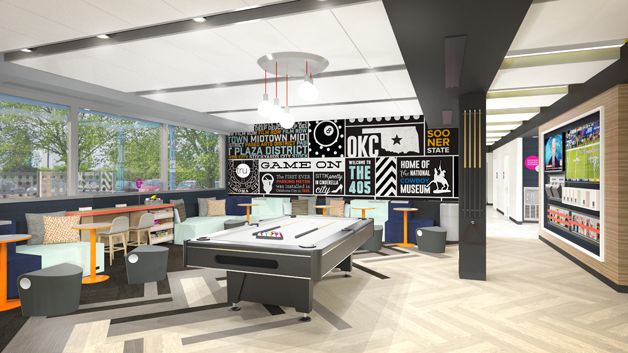 Check this out: We’re in the first wave of a new trend — Tru by Hilton, the Hilton umbrella's first brand specifically directed to Millennials. 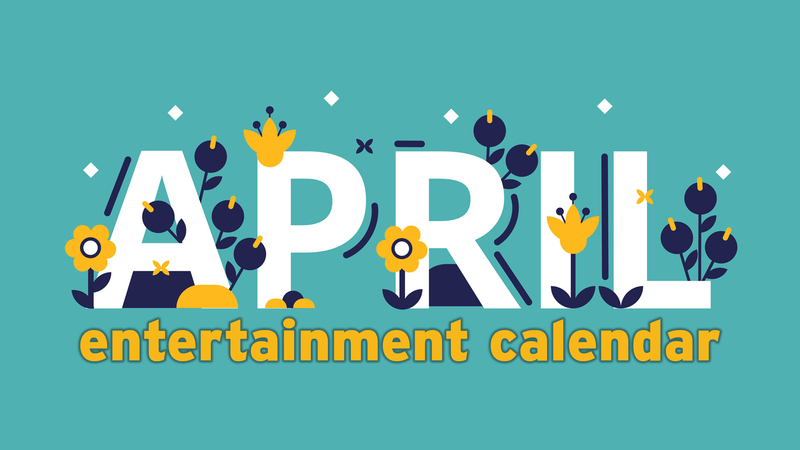 A game zone for is featured in the Tru by Hilton brand plan. So the experience in Tru’s reimagined lobby includes an area where you can play games, a lounge, a self-service market and space to work. There’s propertywide free WiFi and wireless printing. And all the rooms will have 55-inch TVs in the rooms and USB ports in every outlet, according to the company. 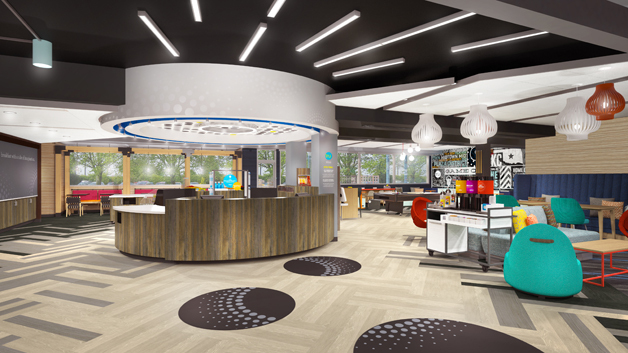 Tru by Hilton's lobby contains a self-serve market, game room, work zone and lounge. A fly-through video of architectural renderings shows a clean, modern design and furnishings, and color — lots of color. Hilton’s Tru website shows 10 hotels under construction, and 425 hotels in various stages of development. 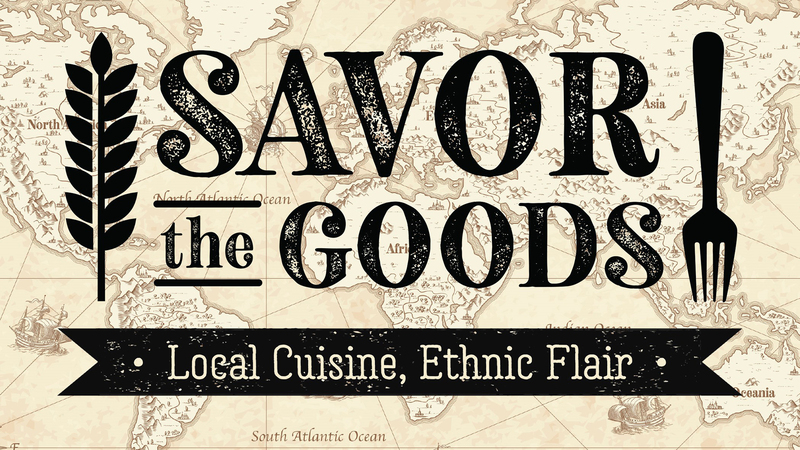 If you want to see one of the newest sites, head to Oklahoma City. 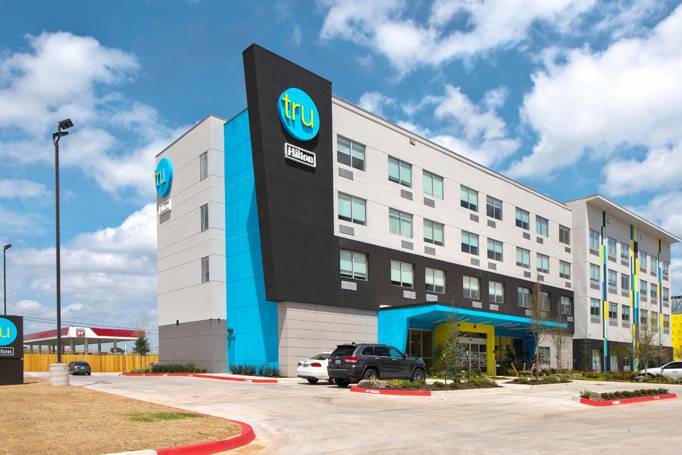 The Tru by Hilton Oklahoma City Airport opened just last month. Amarillo's Tru should be open by mid-2018. Construction of the other two hotels will follow.